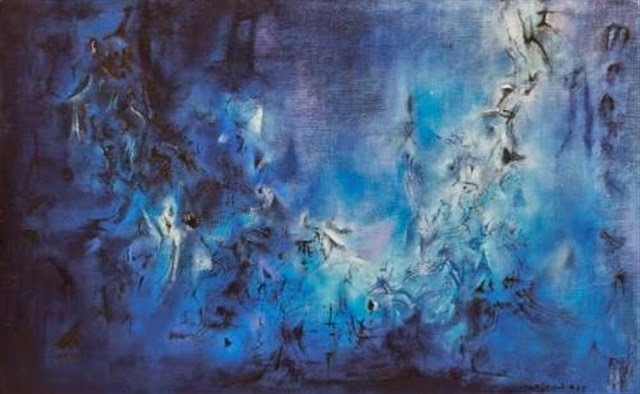 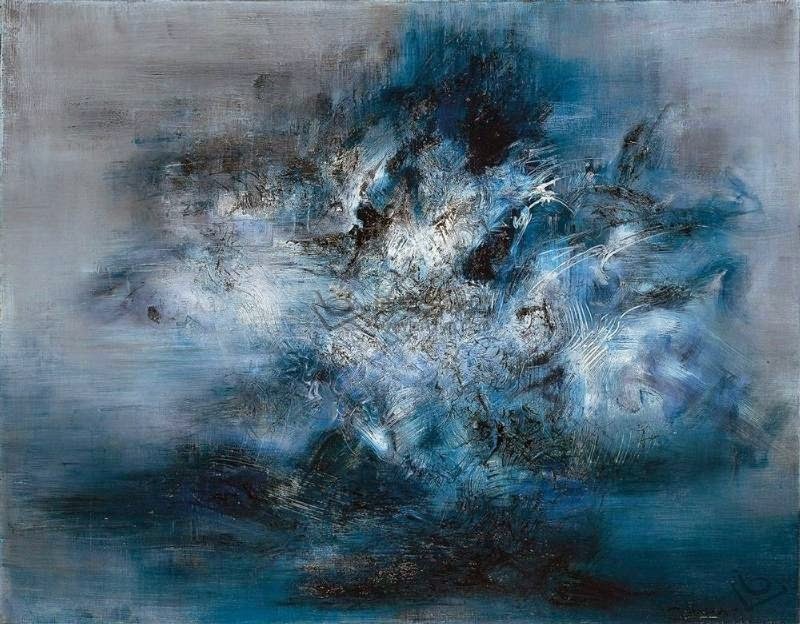 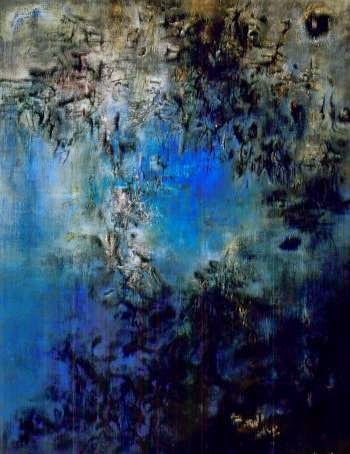 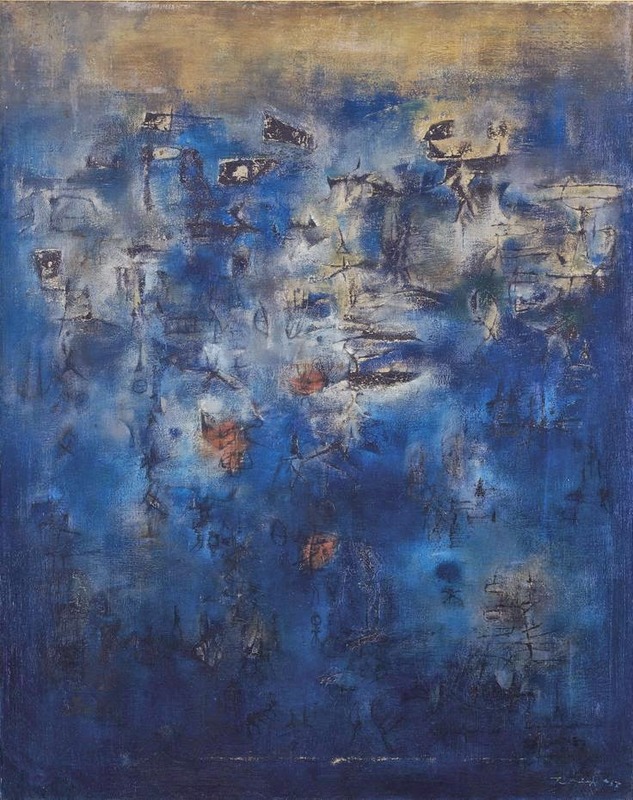 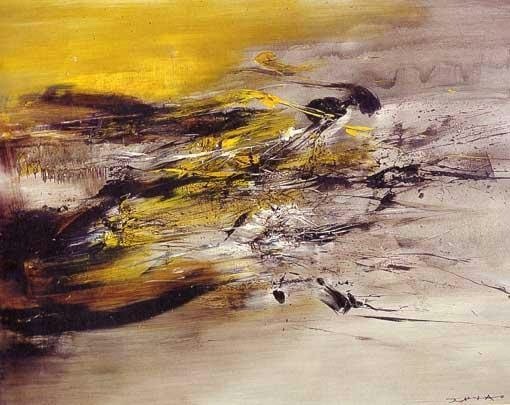 Top-50 most expensive artworks by Chinese abstract artist Zao Wou Ki (1921-2013) according to the results of open auctions before April 2015. 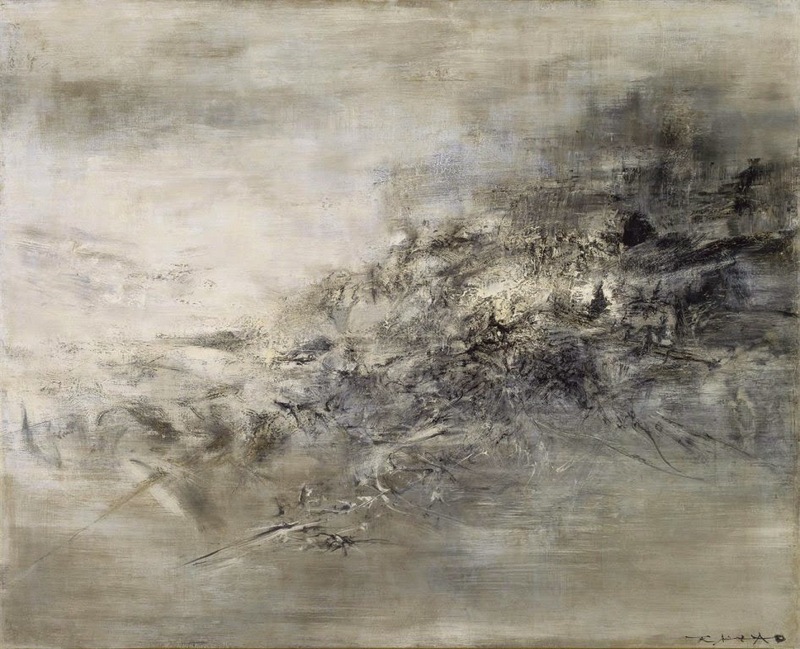 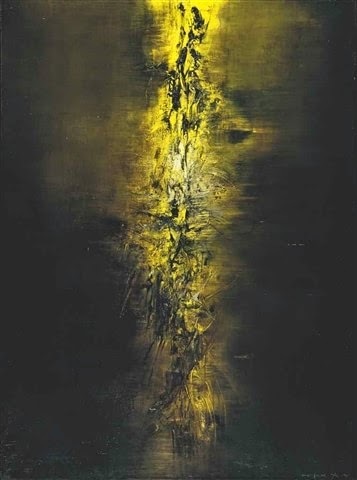 According to the Agency Skate's Art Market Reserch, Zao Wou Ki occupies the 27 line in the Rating of world's most expensive artists. 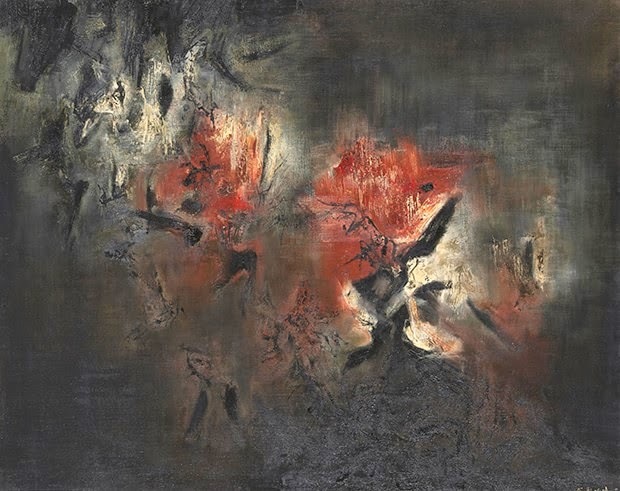 Auction value of his 111 artworks included in Top-10000 world's most expensive artworks of visual art comprises $381.378 million. 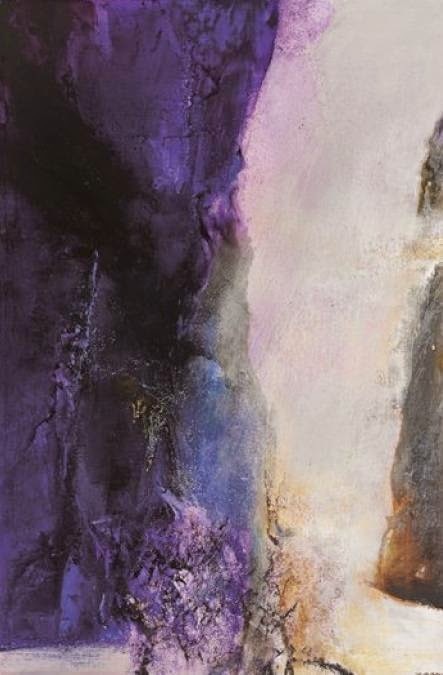 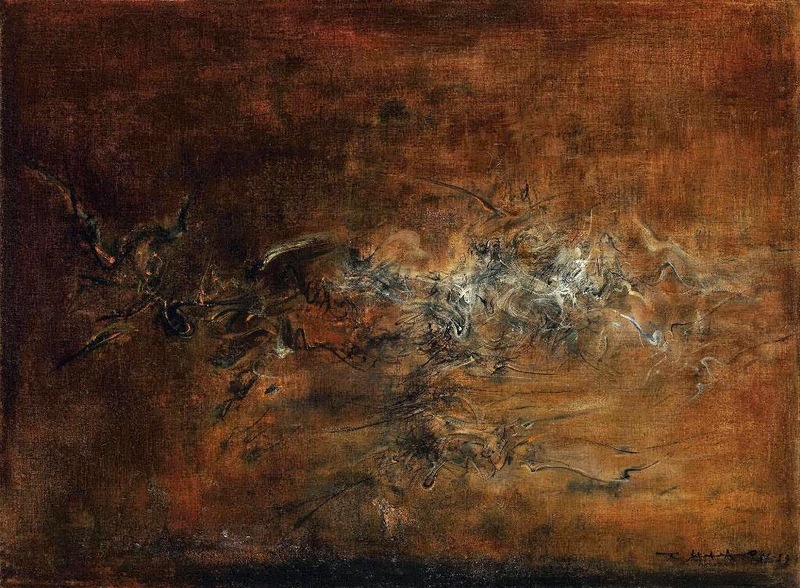 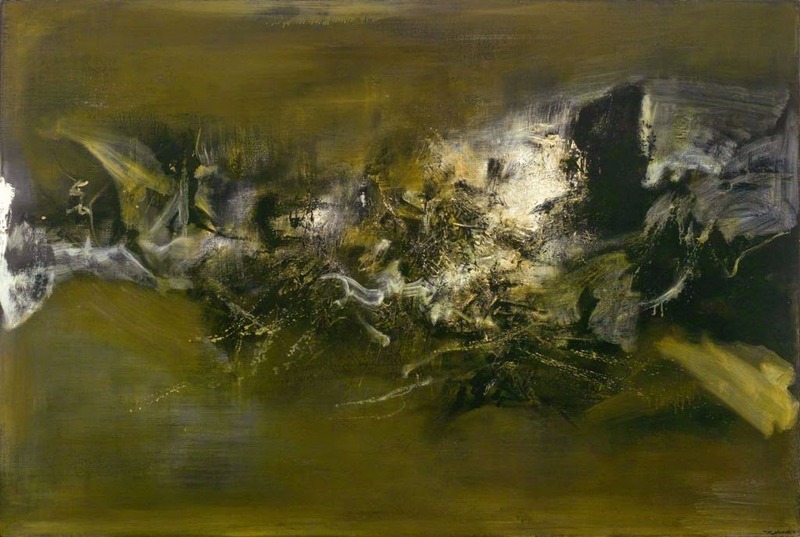 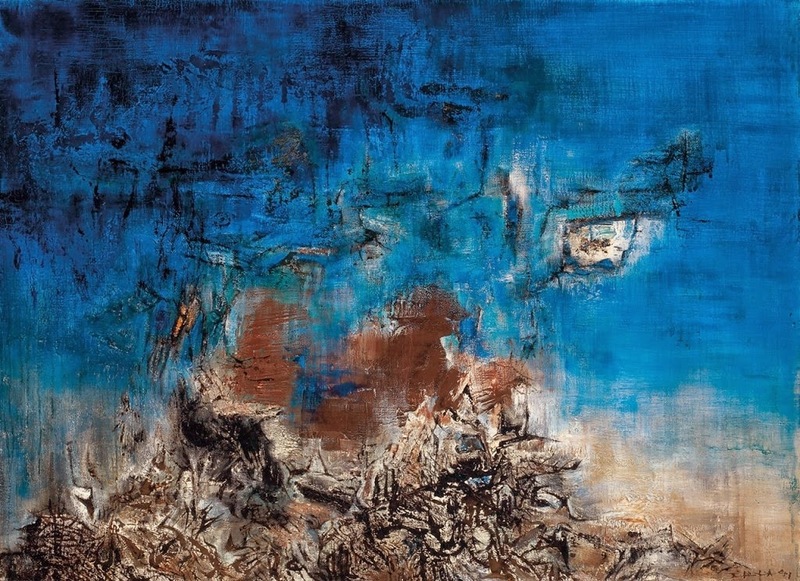 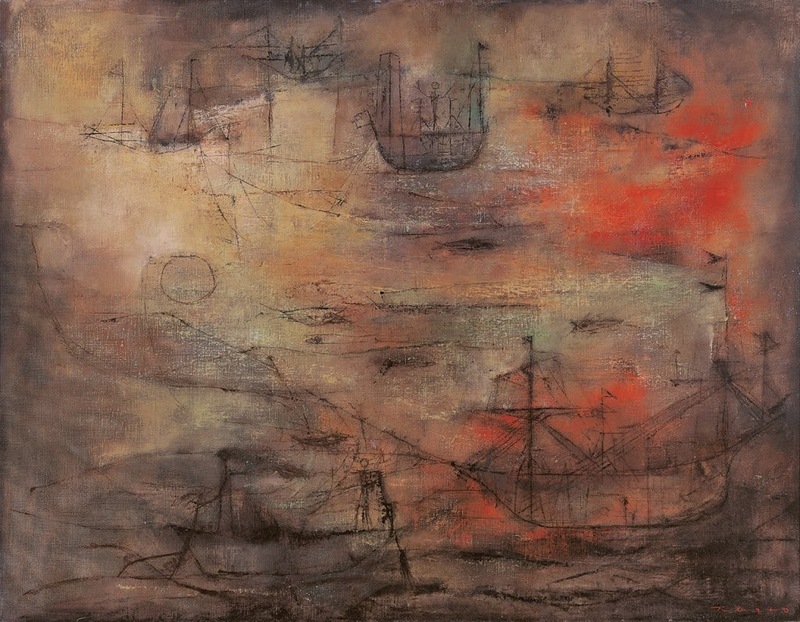 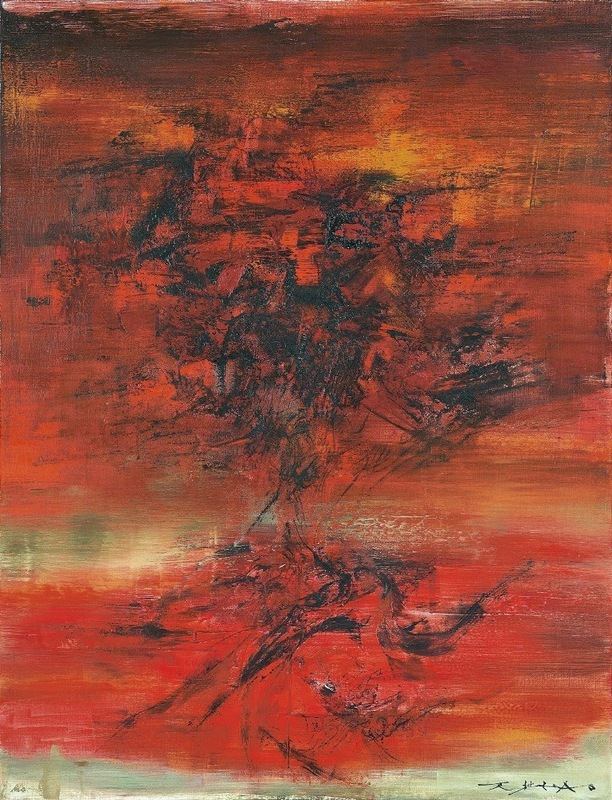 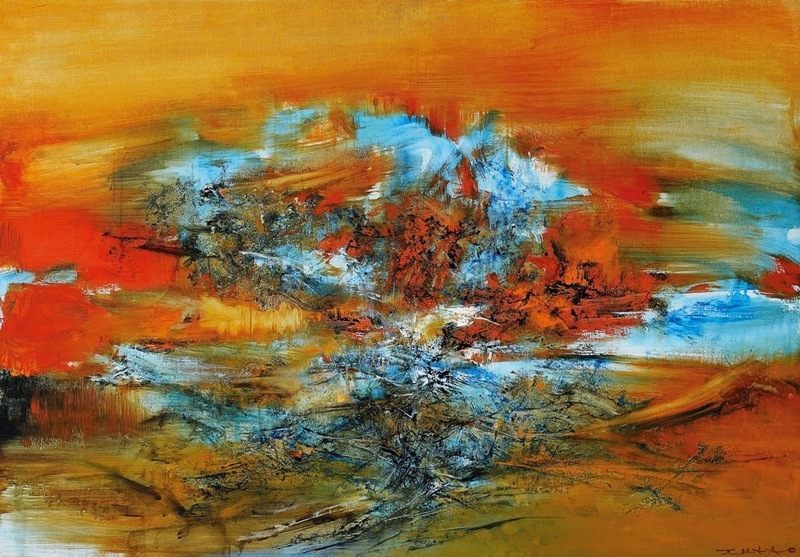 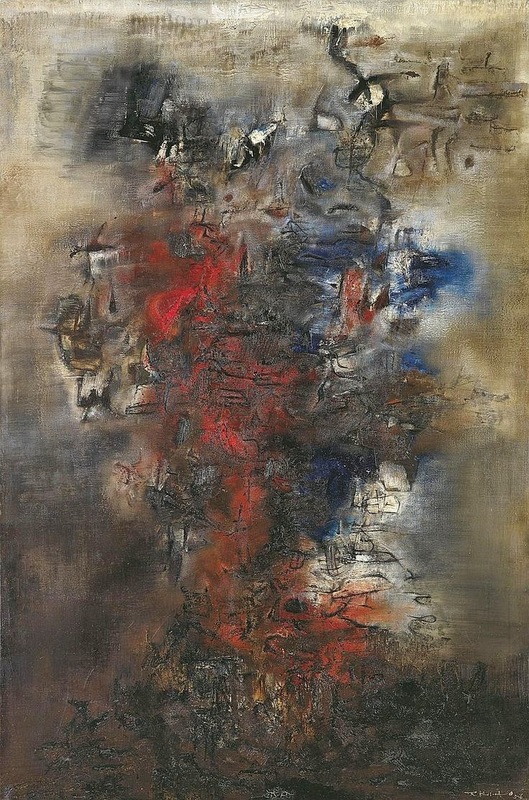 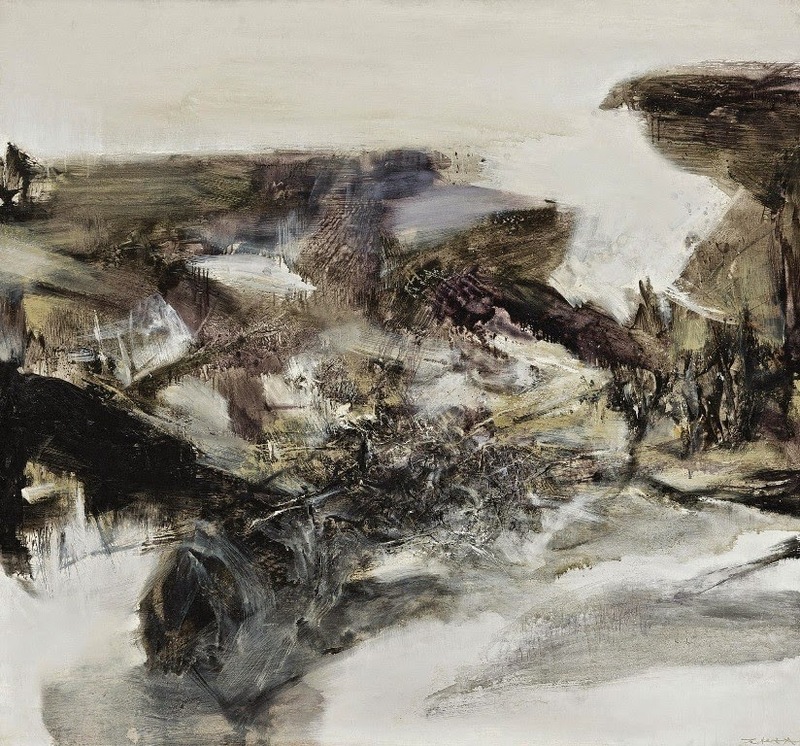 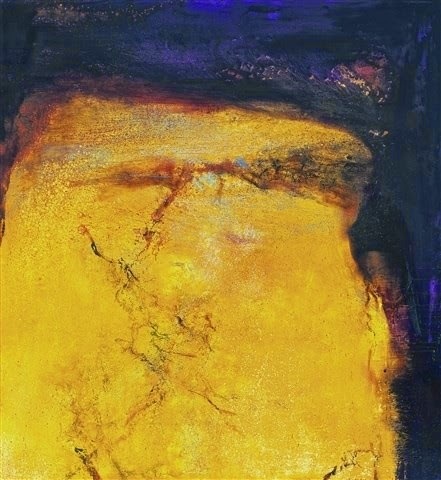 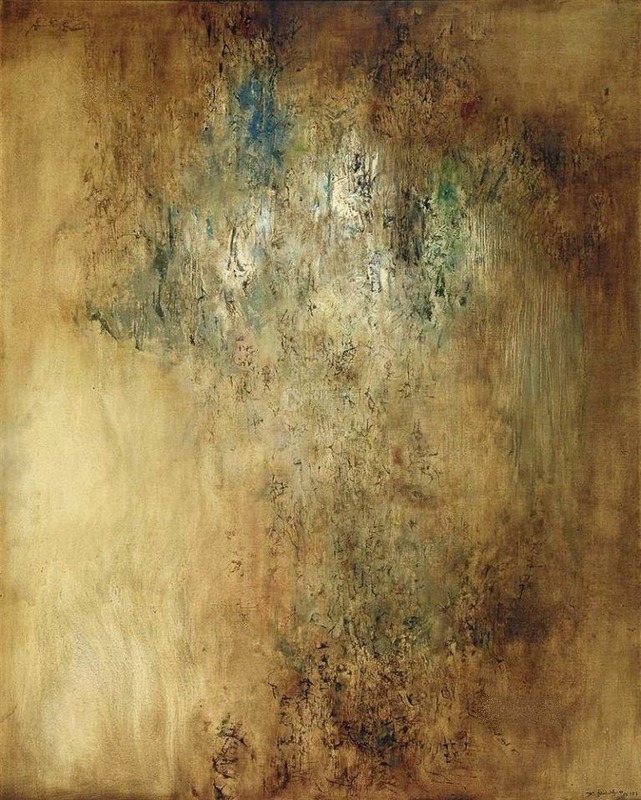 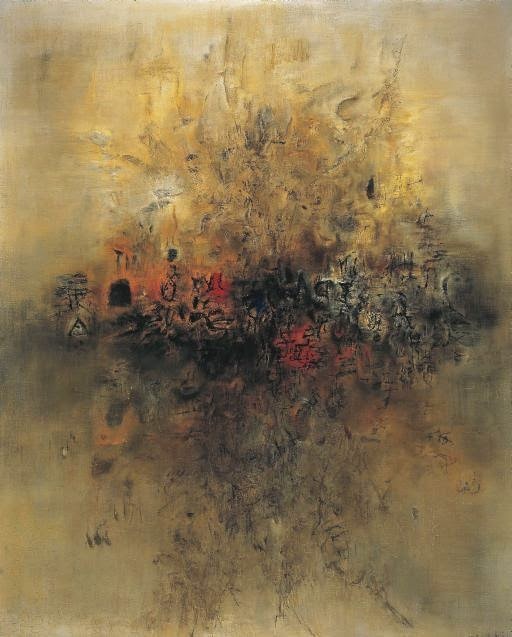 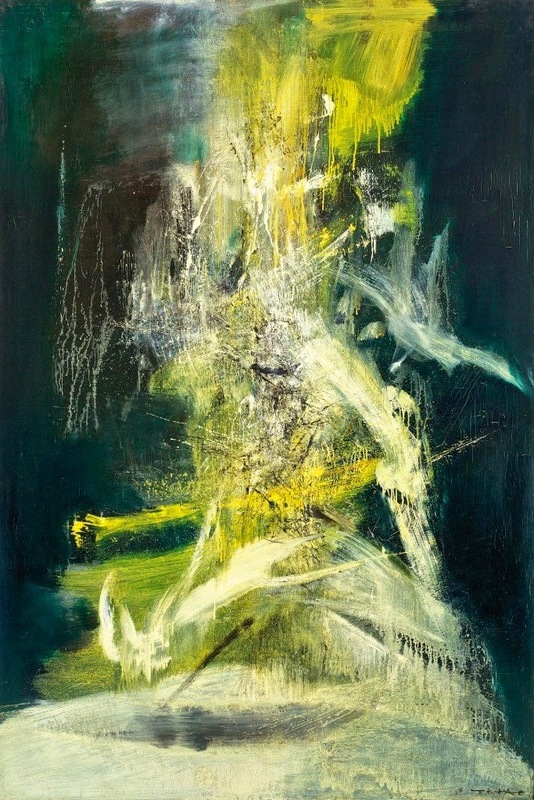 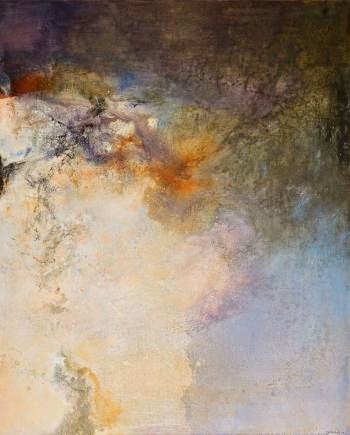 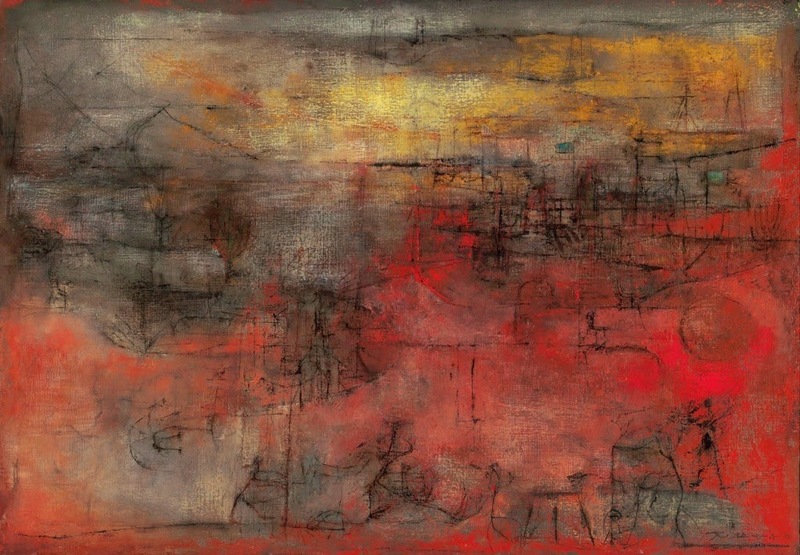 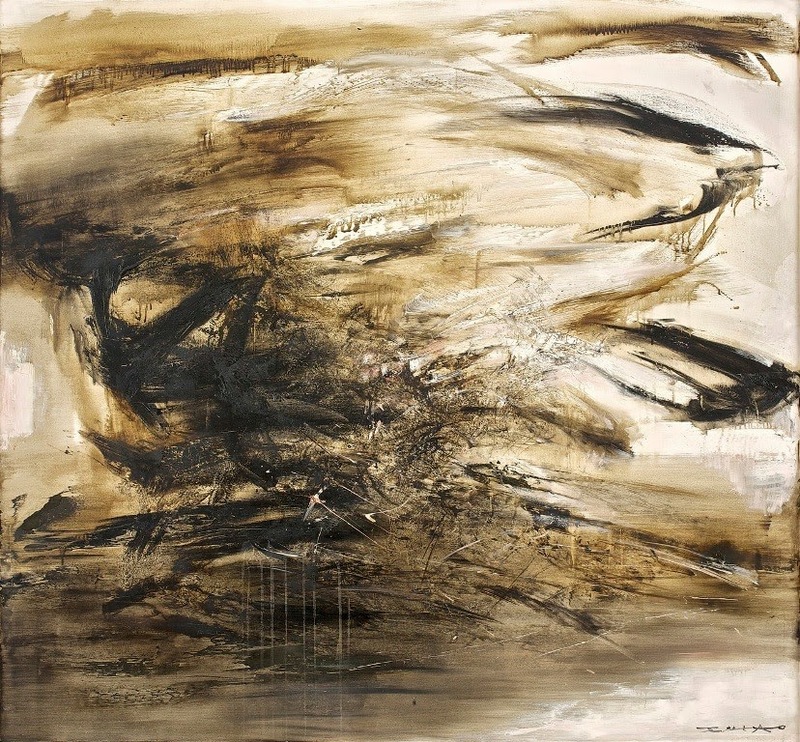 The average auction price of Zao Wou Ki's paintings is $ 3.436 million. 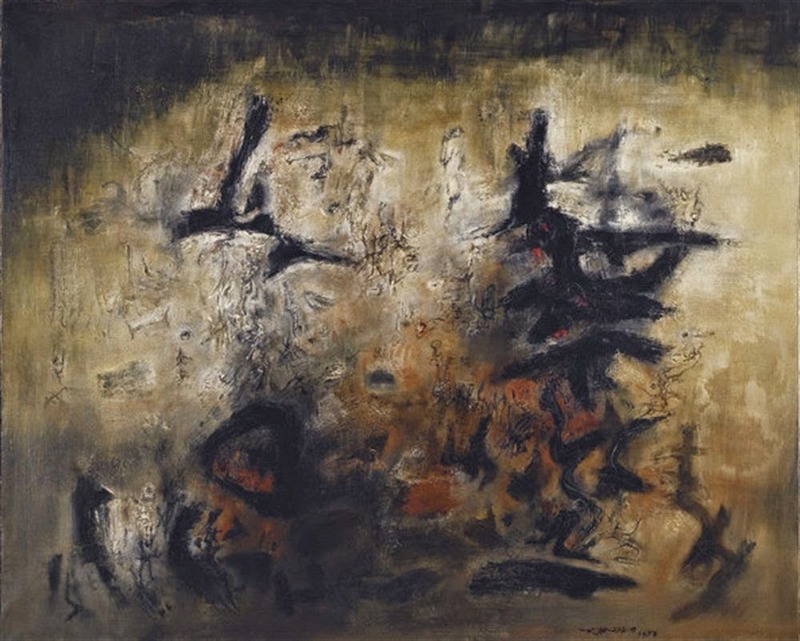 The artist’s career was rejuvenated following a major retrospective in Paris in 2003. 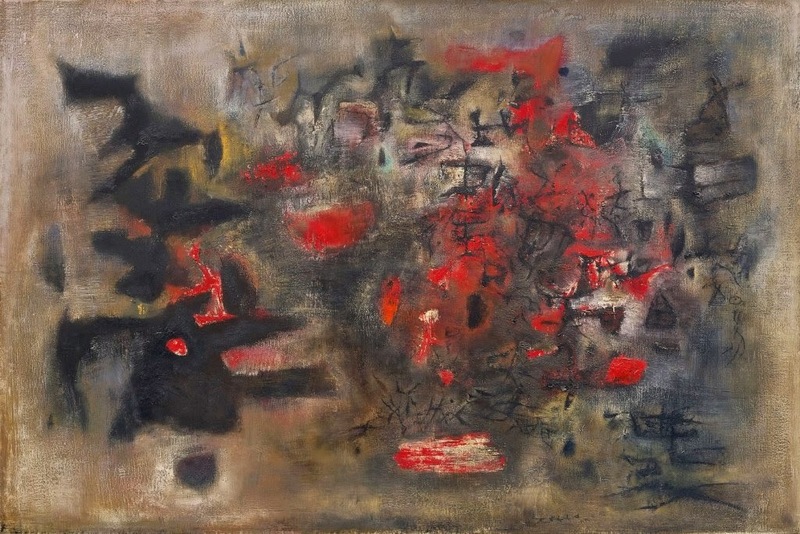 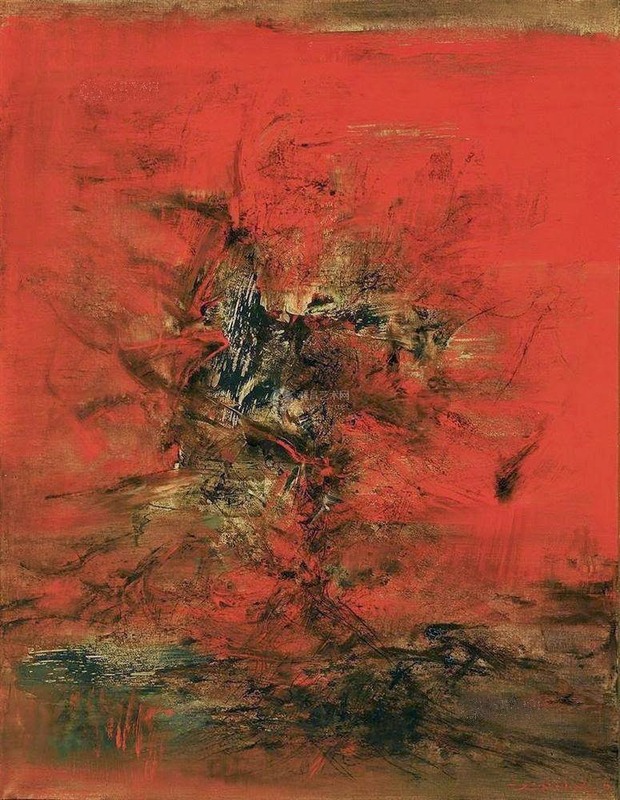 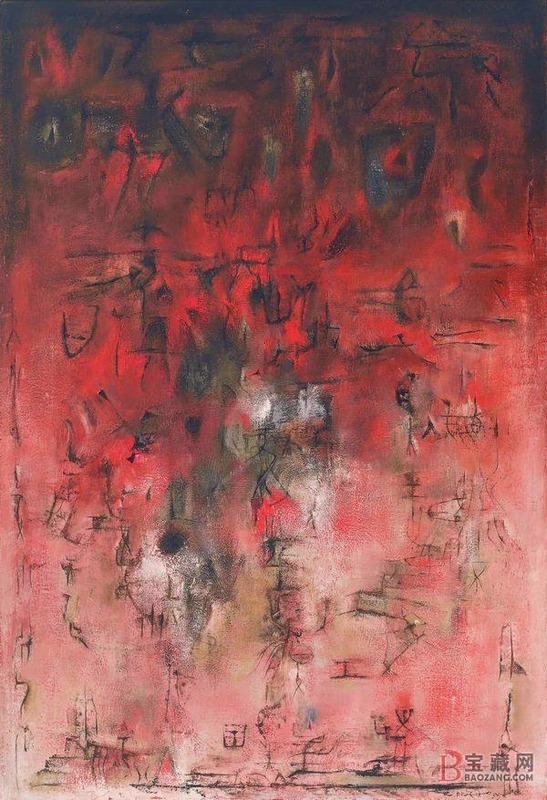 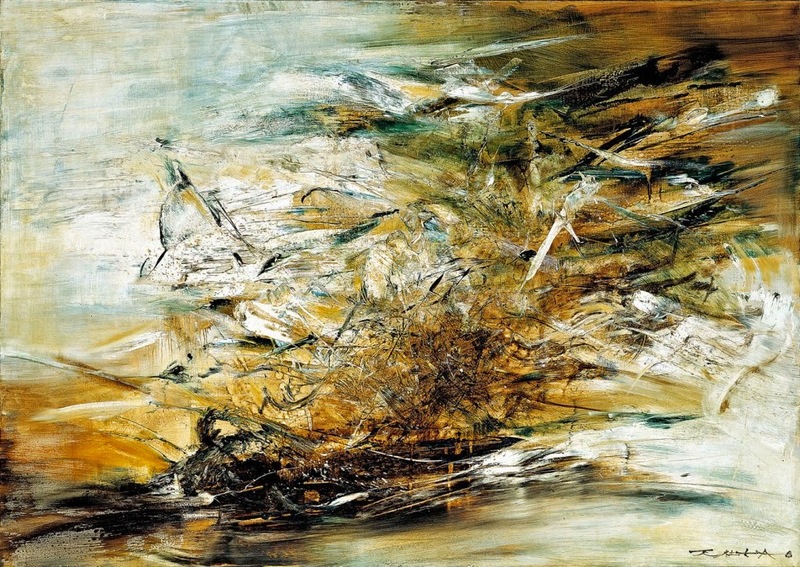 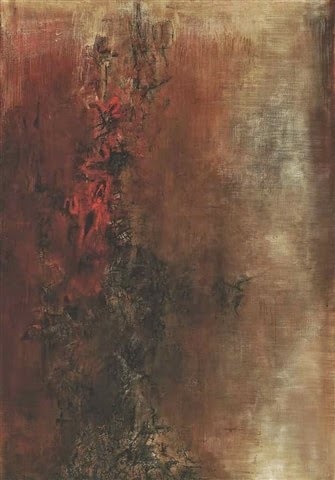 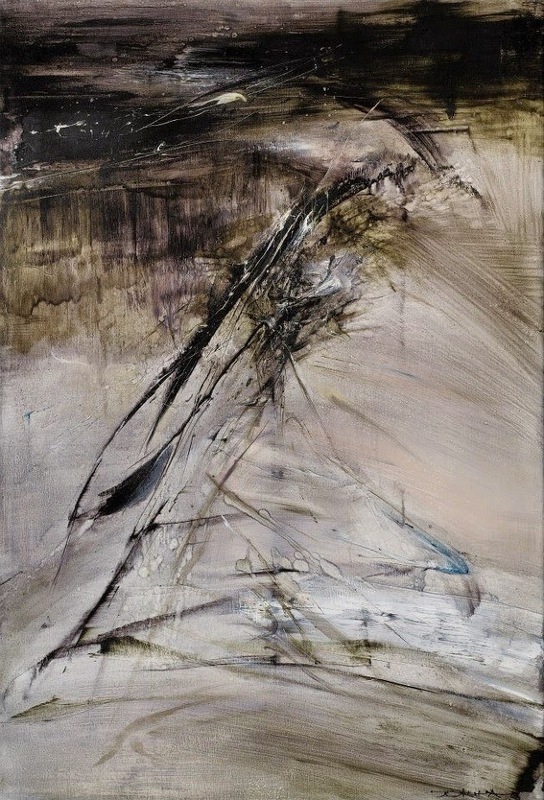 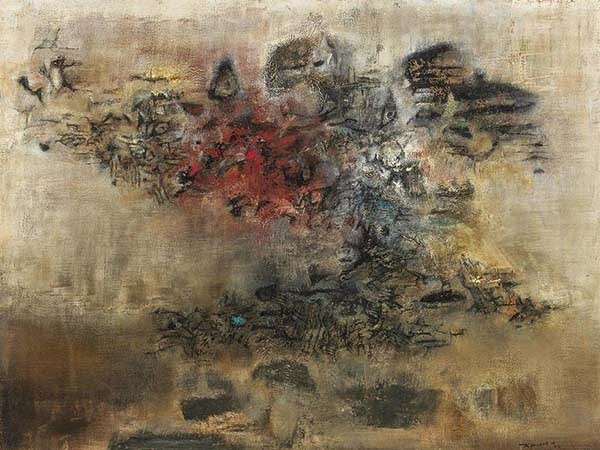 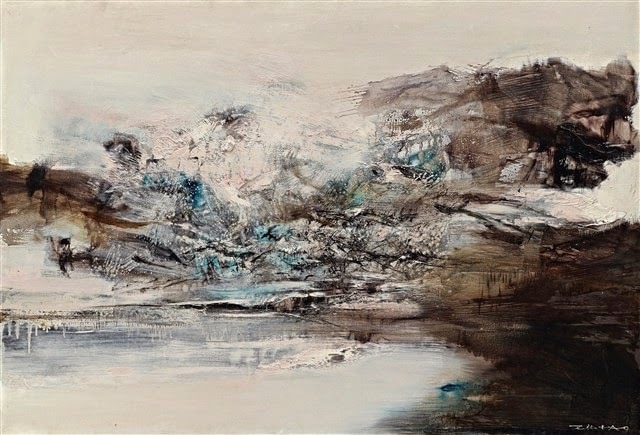 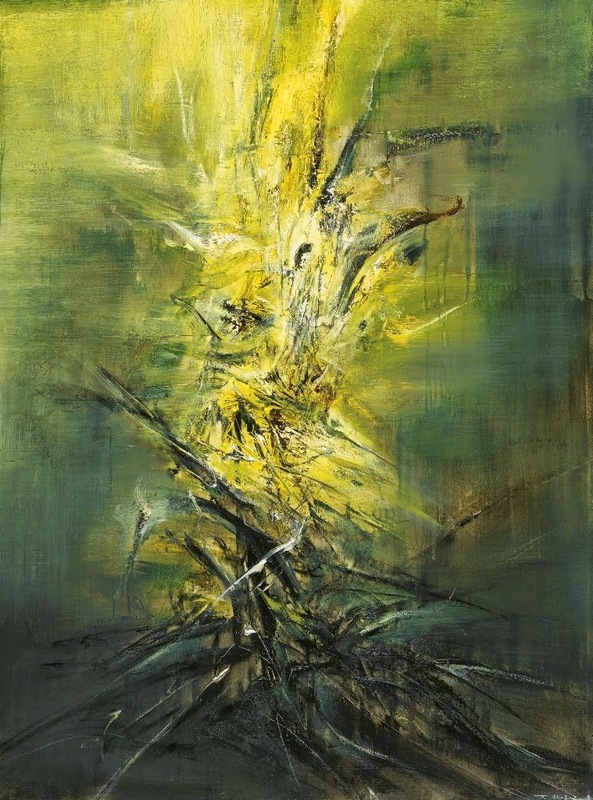 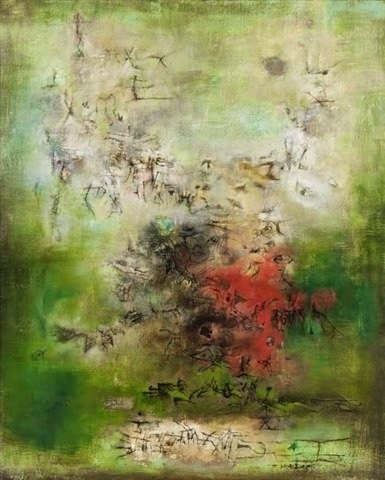 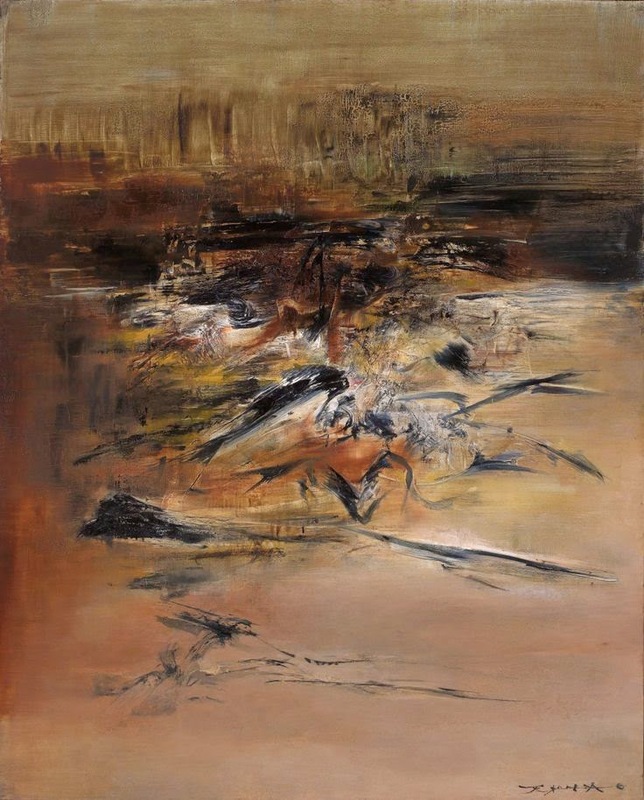 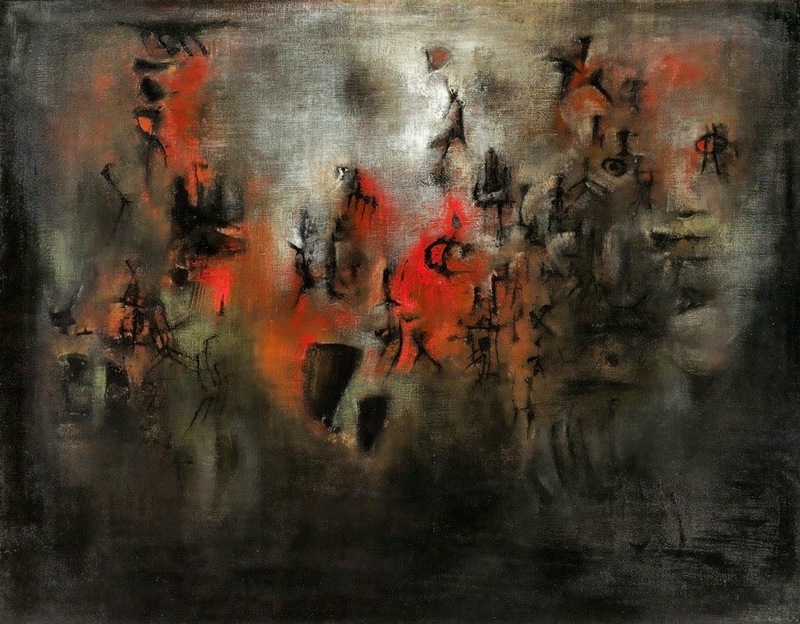 Since then, his blend of Chinese techniques with Western modernist aesthetics has caught the eye of wealthy Asian collectors – especially from Taiwan and mainland China – who have paid significant sums for his paintings. 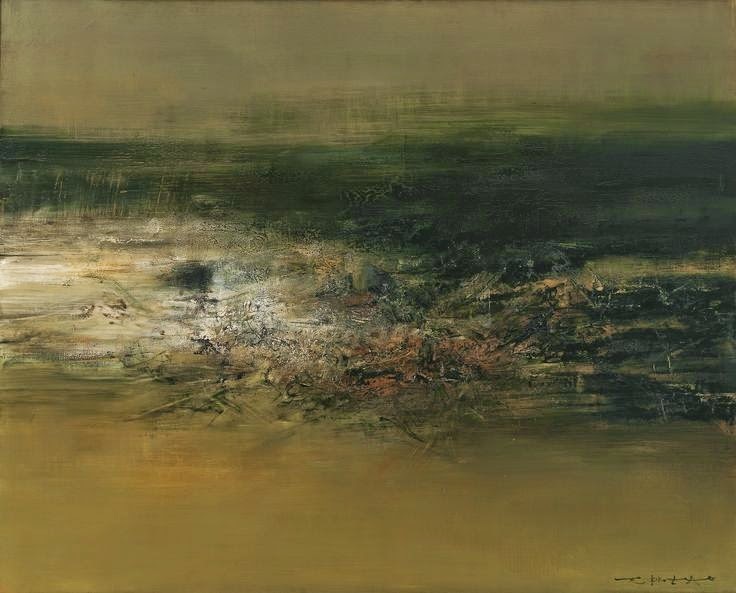 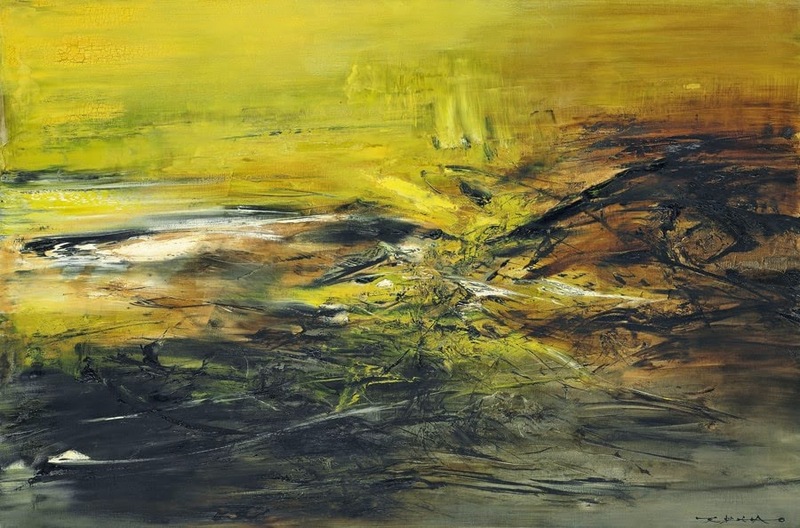 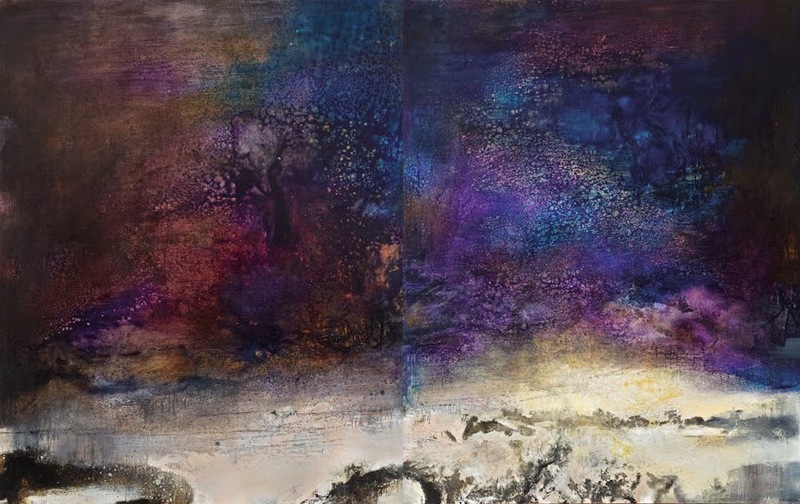 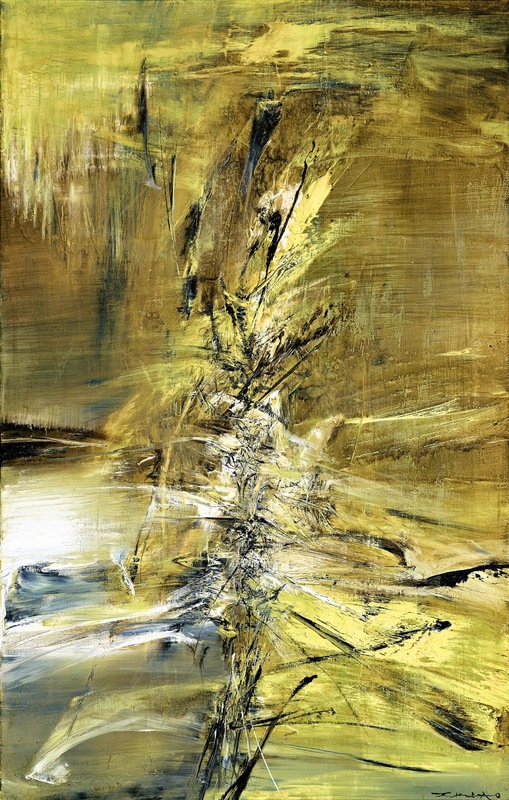 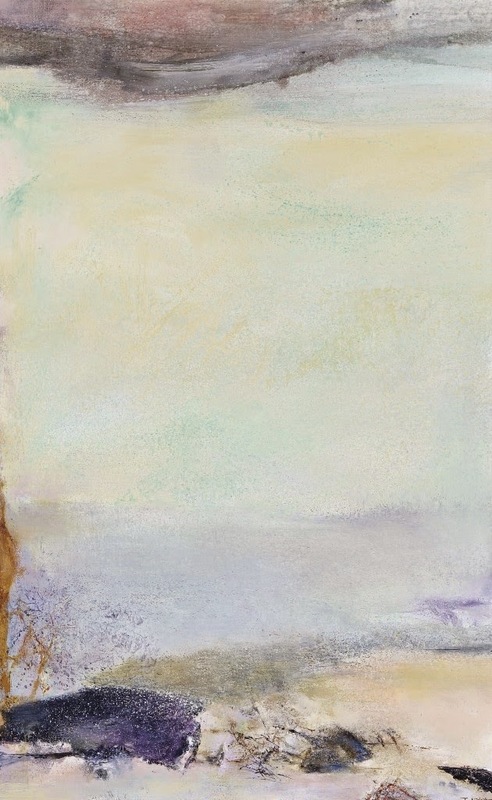 A new wave of collector's interest to artworks of Zao Wou-Ki came literally through one month after his death, April 9, 2013. 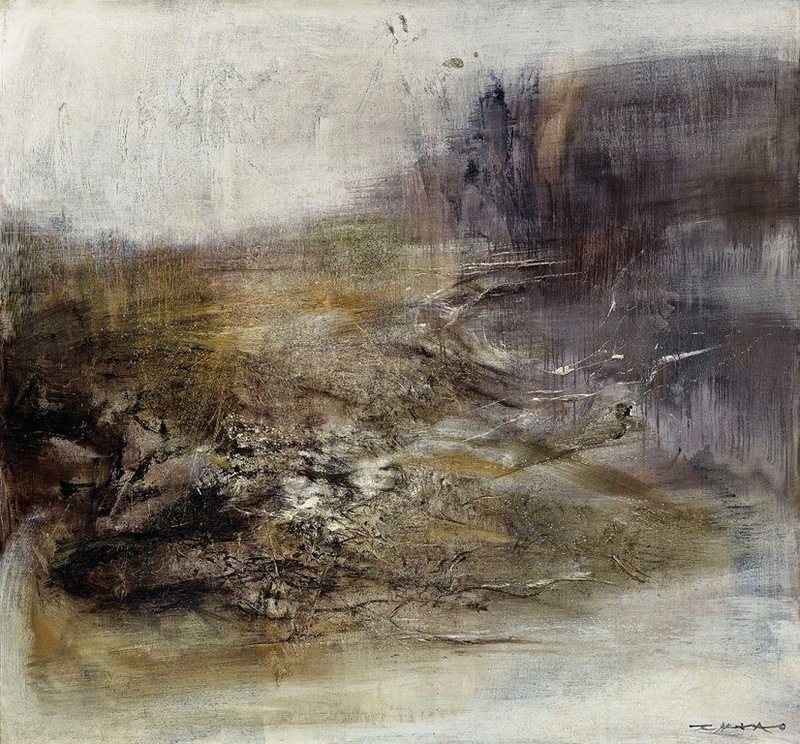 The old rule of art dealers "A good artist - dead artist" is confirmed: 47 paintings of the aforementioned 111 sold in the period from May 2013 to April 2015. 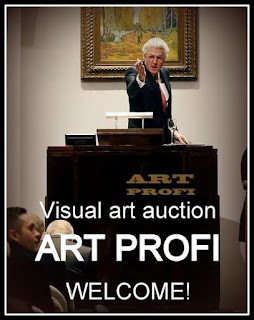 The price of such pictures amazes me because for this money one could solve many problems and concerns of the poorest people all over the world.